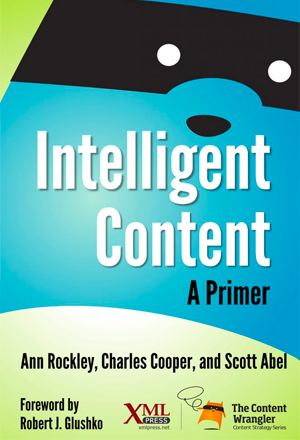 Intelligent Content: A Primer introduces intelligent content: how it works, the benefits, the objectives, the challenges, and how to get started. Anyone who wants to understand intelligent content will get a clear introduction along with case studies and all the reference information you could ask for to make the case for intelligent content with your management. 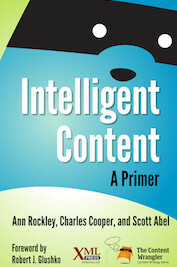 Intelligent Content: A Primer is written by three leaders in content strategy and content marketing. Ann Rockley is widely recognized as the mother of content strategy. Charles Cooper, co-author with Ann Rockley of Managing Enterprise Content, has been been involved in creating and testing digital content for more than 20 years. 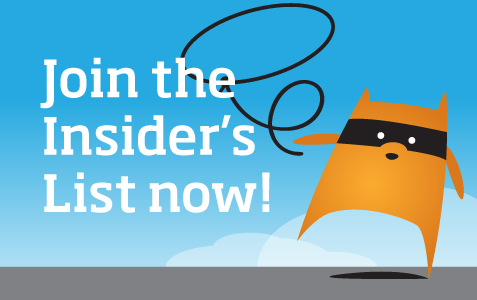 And Scott Abel, known as The Content Wrangler, is an internationally recognized global content strategist. Together, they have created the definitive introduction to intelligent content. Ann Rockley is CEO of The Rockley Group, Inc. Ann has helped Healthcare, Finance, and High Tech companies create structured content strategies and adopt structured content management for more than 25 years. She was instrumental in defining the foundational concepts, strategies, and best practices that have led to the fields of intelligent content, content reuse, and structured content management. Rockley is a frequent contributor to trade and industry publications and a keynote speaker at numerous conferences in North America, Europe, and Asia-Pacific. Known as the mother of content strategy, Rockley introduced the concept with her bestselling book, Managing Enterprise Content: A Unified Content Strategy. Ann created the concept of intelligent content and is the founder of the Intelligent Content Conference. 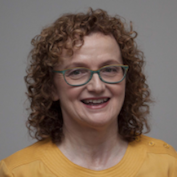 Ann has a Master of Information Science from the University of Toronto and is a Fellow of the Society for Technical Communication. Charles Cooper is VP of The Rockley Group, Inc. 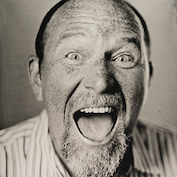 He has been involved in creating and testing digital content for more than 20 years. He works with companies to help them understand their content and ensure that it can be intelligently created, managed, and published quickly and consistently — and still meet the needs of their customers. He consults with clients, facilitates modeling sessions, develops taxonomy and workflow strategies, and speaks at conferences worldwide. Charles is the Rockley Group representative on the OASIS Technical Committee for Augmented Reality. Known as The Content Wrangler, Scott Abel is an internationally recognized global content strategist, lecturer at the University of California, Berkeley, School of Information, EContent Magazine columnist, and a vibrant speaker frequently employed at content industry events. 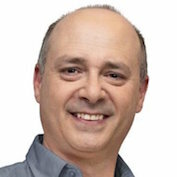 He co-produces several content industry events including Content Strategy Workshops and the Intelligent Content Conference. Scott’s message is clear: Content is a business asset worth managing efficiently and effectively. He works to help content-heavy organizations adopt the tools, technologies, and techniques needed to connect content to customers.